Norma loves working with patients and her fellow employees. They all are like family to her. 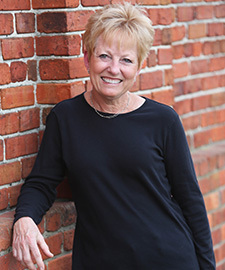 She began her career in the dental industry in March 1974. Since then, she has worked at practices in Ohio, Florida and North Carolina. She joined our office in October 2003. Norma is married to Mack, and she has two stepchildren, two grandchildren, and one great granddaughter. Favorite Quote: What doesn’t kill us makes us stronger! Vicki brought an extensive dentistry background with her when she joined our practice in 2006. 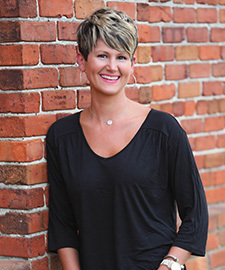 She enjoys building relationships with patients, as well as offering Invisalign treatment. She attended school at Santa Fe Community College in conjunction with University of Florida Dental School. Vicki is married to Jim, aka “Pamlico Joe,” and has one son, Jake. Hanne has been working with our patients and educating them with their dental needs here since 2008. She’s worked in this field since 1973, after receiving her dental-related training in Denmark. She and her husband Hans have an adult daughter, May, who is married to Evan Anderson. Favorite Quote: Treat People the way you want to be treated. Don’t throw stones if you live in a glass house. 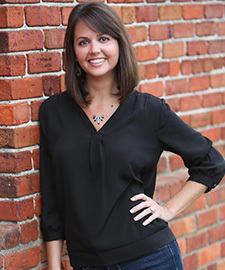 Kellie thrives on interacting with our patients and forming relationships with them. 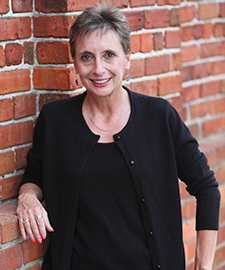 She has worked in dentistry since 1991, and became part of our team in 2014. She and her husband Danny have five children: Noah, Matthew, Savanna, Summer, and Luke. 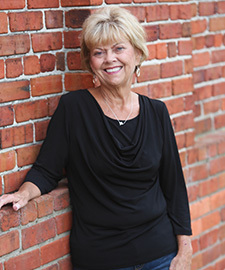 Linda is a former third grade teacher who began her dental career here in our office in June 2001. Through the years, her favorite aspects of her job have been meeting people, hearing their stories, and building relationships with them. 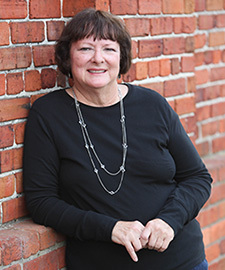 Linda has two adult children, Angie and Casey, and six amazing grandchildren. Jessica brought an accounting degree and three years of dentistry experience to our office when she joined our team in 2011. She loves completing challenges, and she loves all the “family” that she works with. Jessica and her husband Ricky have two children: Jayden and Raelyn. Favorite Quote: Life isn’t about waiting for the storm to pass; it’s about learning to dance in the rain. Michelle is a dental hygienist who enjoys working with all patients, but she particularly enjoys helping anxious patients overcome their dental fears so trusting relationships can be built to make them as comfortable and relaxed as possible. She is a graduate of Wayne Community College. 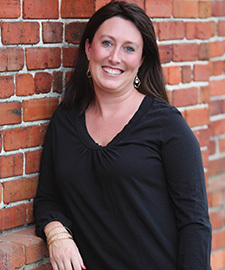 Although Michelle joined our team in 2011, her dental career began in 1995. She and her husband Ron have two children: Spencer and Katie. Favorite Quote: You can never cross the ocean until you have the courage to lose sight of the shore. Chastity enjoys spending time with our patients and helping take care of their oral health. 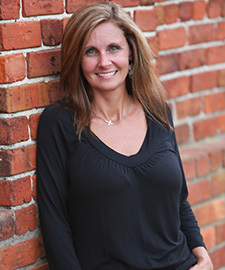 She has an associate’s degree in applied science for hygiene, and began working in this career field in 1999. She became part of our practice in 2011. Chastity and her husband Kevin have one son: Caleb. Favorite Quote: Life is 10 percent of what happens to you and 90 percent of how you react to it.